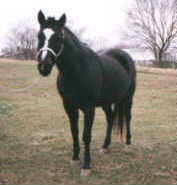 Berry is a brown mare but should have registered as a black. 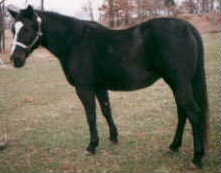 Her aqha number is 1382363. Berry is currently in foal to Gold Cord for a 98 baby. Berry has been sold.